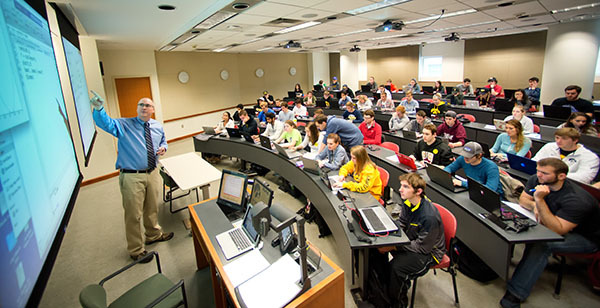 The University of Iowa offers services to support its students in the search for external research funding and opportunities to participate in a mentored research environment. The Division of Sponsored Programs and Graduate College cooperatively support a full range of graduate student services, as outlined in the Graduate Student Resources subsection of this site. The Iowa Center for Undergraduate Resources offers a wealth of information in support and recognition of Undergraduate Research. External grants open to, or intended for, non-U.S. citizens. Links to UI and other sites offering financial-aid information.